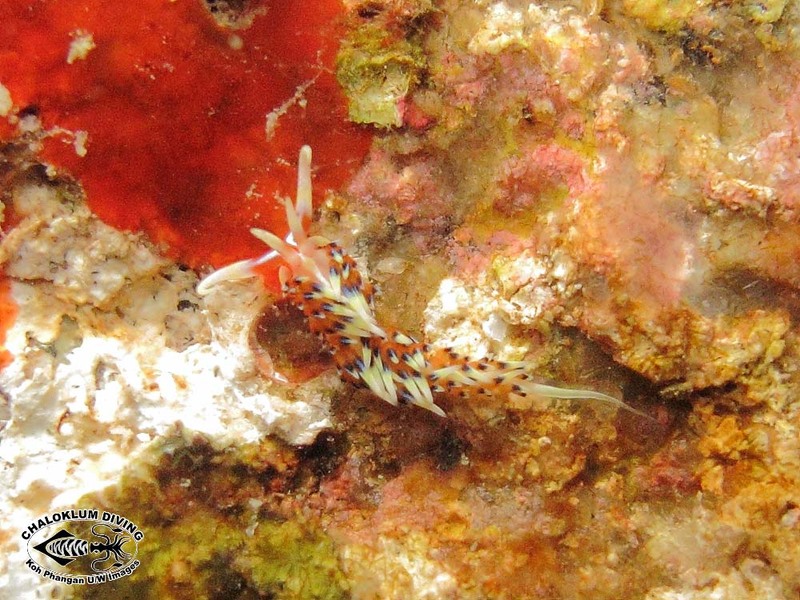 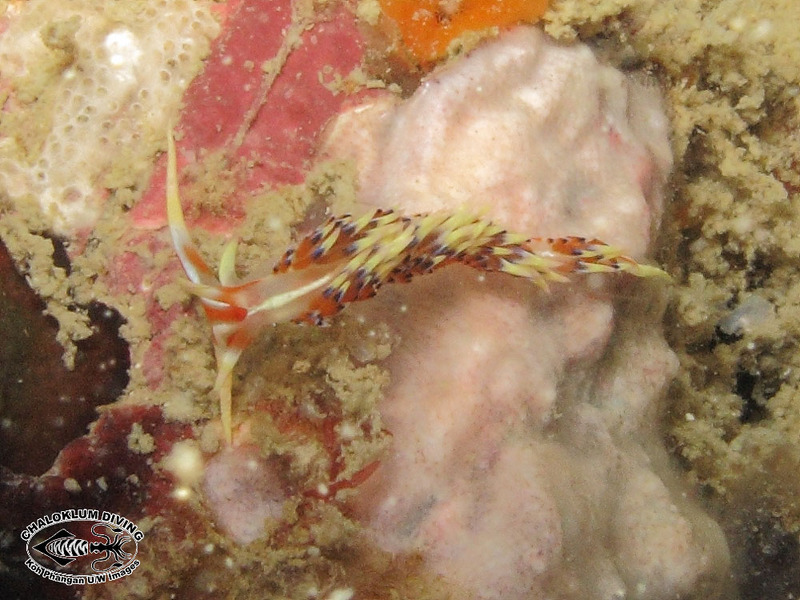 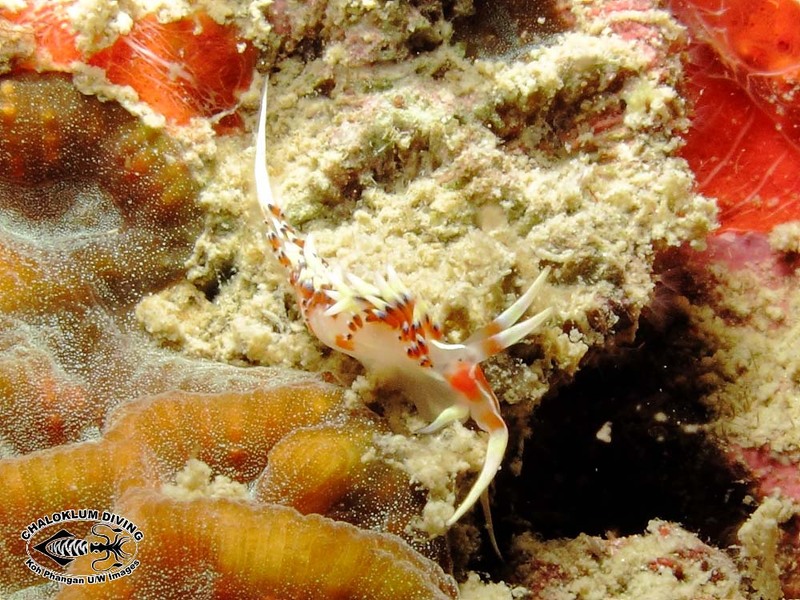 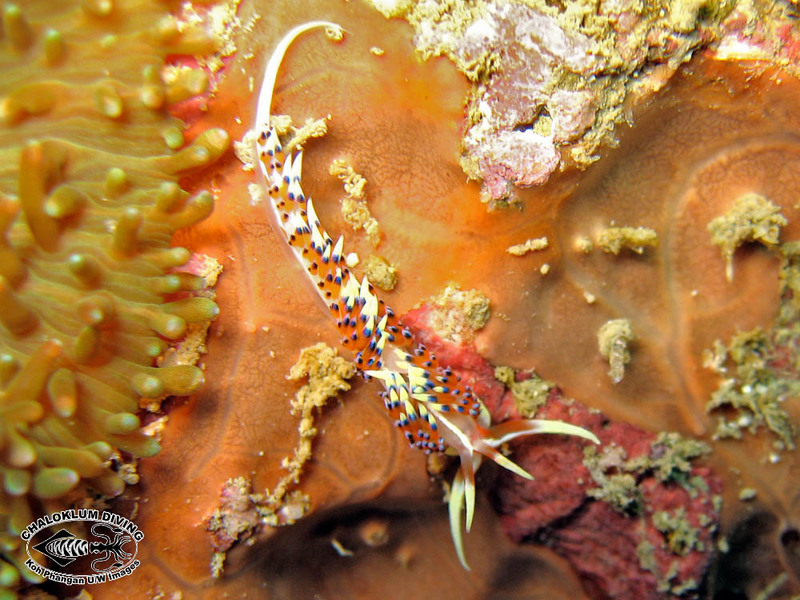 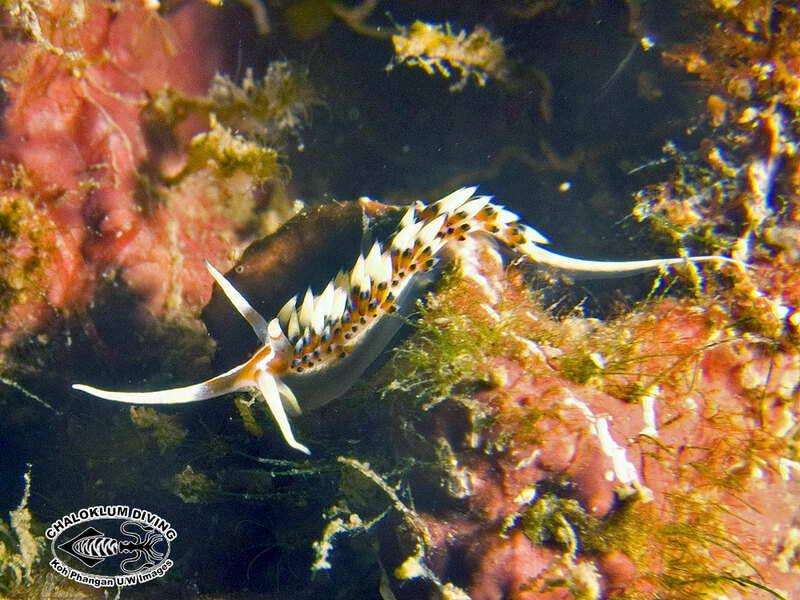 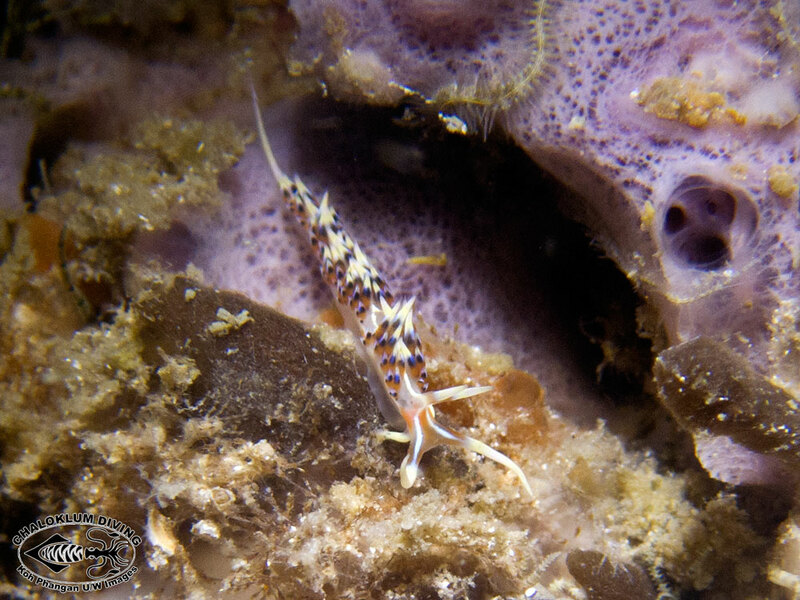 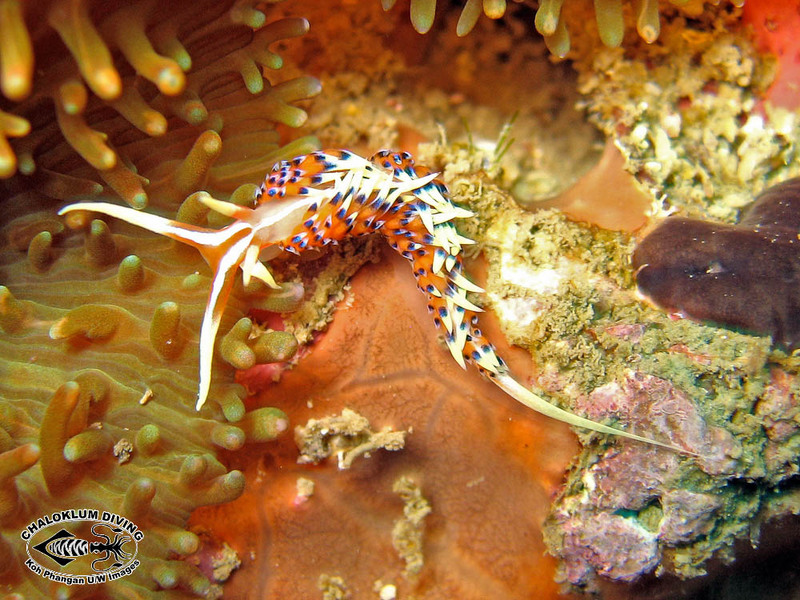 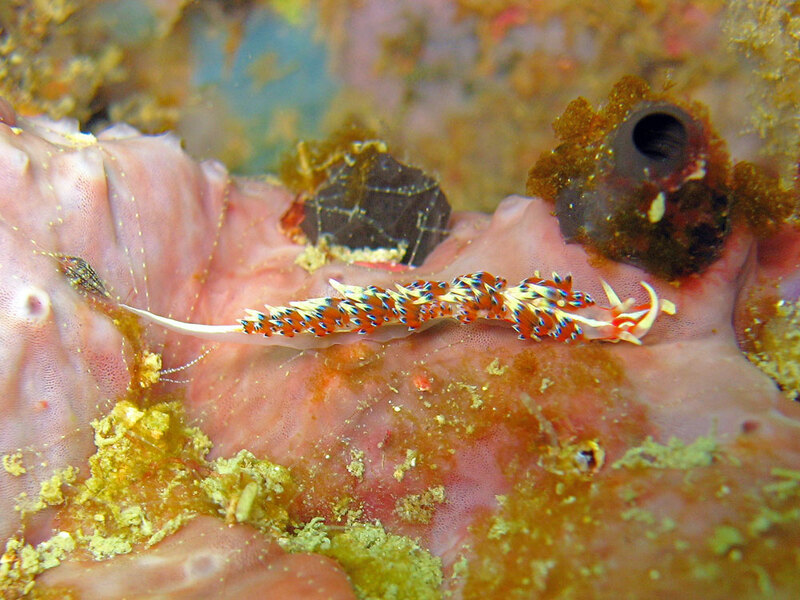 Caloria indica is a small, busy Aeolid Nudibranch found in Koh Phangan waters. 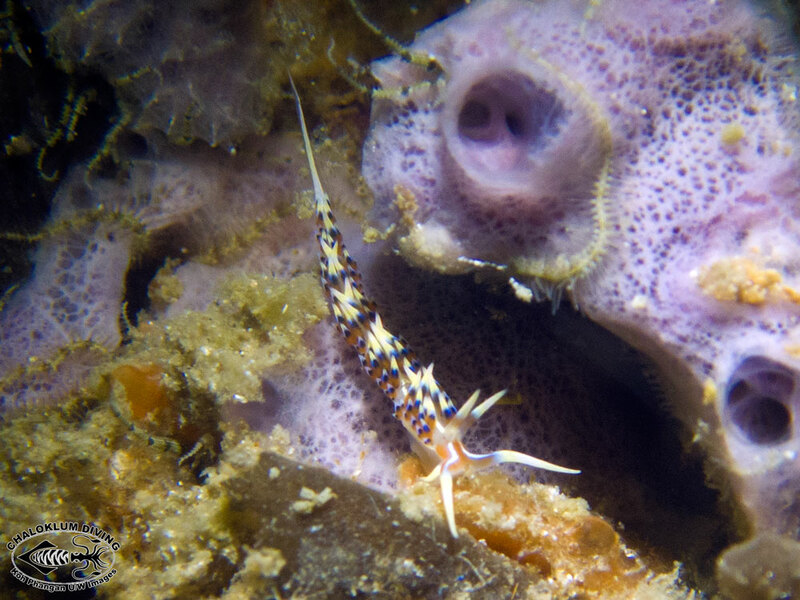 These underwater photographs were mainly taken at Sail Rock. 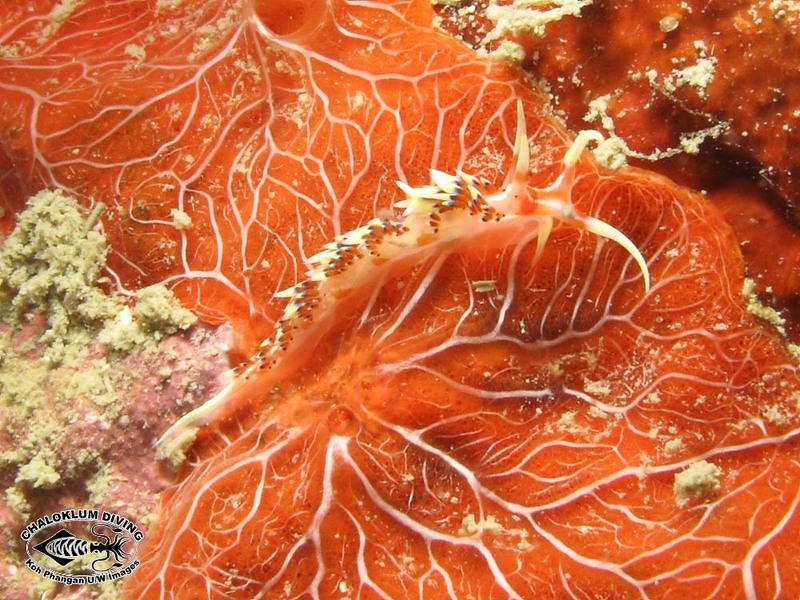 We previously had them in the genus Phidiana – looks like they have moved!